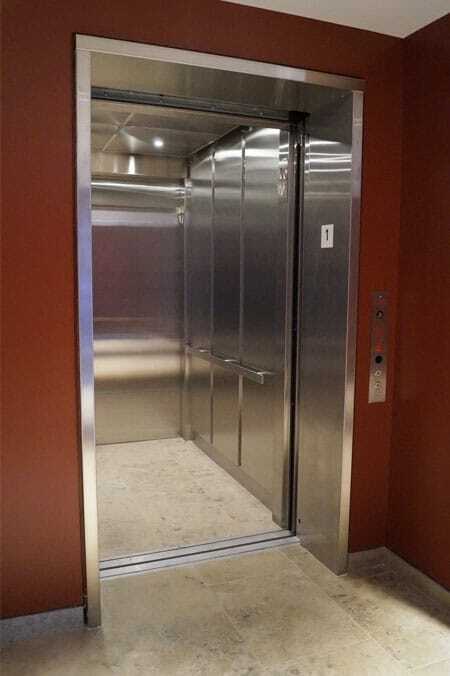 Federal Elevator specializes in providing Commercial elevators for low to mid­rise buildings. With a choice of Material Lift, Handicap Lift, LULA and Passenger elevators, you can choose from our products to provide you building with ease of access to all levels. 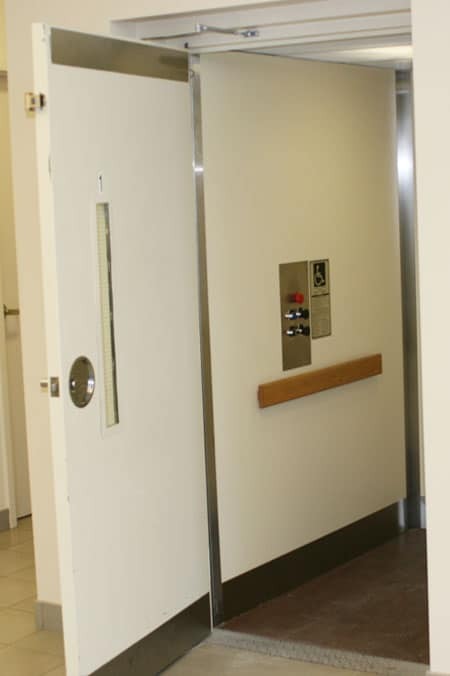 The Carelift is our standard Public Building Handicap lift. This fully enclosed cab has a standard capacity of 1,000 lbs with an operating speed of up to 30 feet per minute. Choose from a variety of attractive finishes to match your building’s design. Our Limited Use Limited Access (LULA) application elevator bridges the gap between a commercial full passenger elevator and the handicap lift. With a maximum capacity of 1,400 lbs. and maximum cab size of 18 sq. ft. along with a space efficient design, Serenus is the ideal solution for a mid-rise commercial building. Need a faster, higher capacity elevator? Our 360 Passenger Elevator is designed to suit your needs. 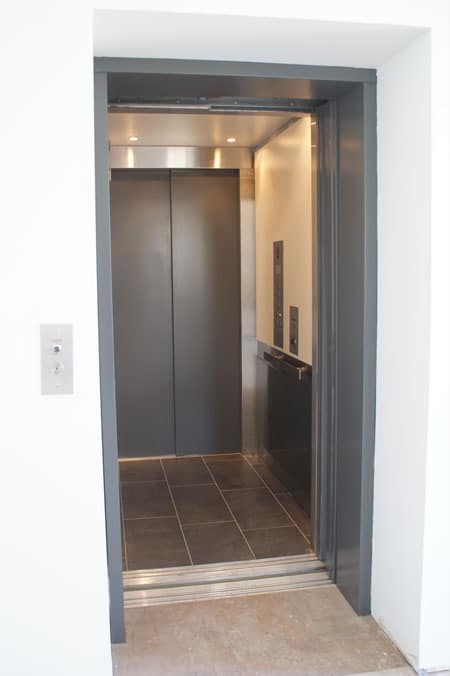 We take great care in manufacturing your elevator to meet detailed specifications. Standard capacities range from 2,000 lbs to 4,000 lbs at speeds up to 200 feet per minute. 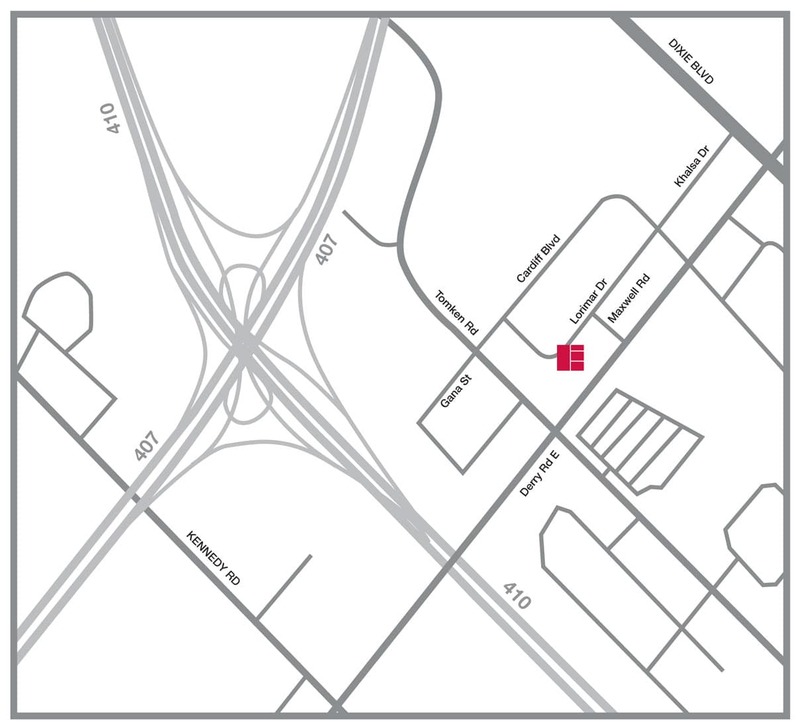 An ideal choice for commercial buildings, that require efficient traffic flow and speed.